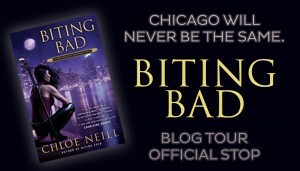 Hi, everyone, and welcome to the BITING BAD Blog Tour! 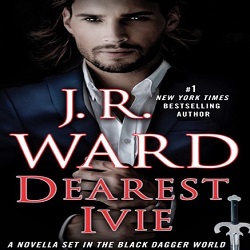 From July 29, 2013 to August 9, 2013 (click here for full schedule), I’m visiting blogs to give Merit an opportunity to rate the men of the Chicagoland Vampires series–are they “Book Boyfriend” material? Let’s see what she has to say. First appearance in book (book/page): SGB, pg. 2. Thoughts: He’s stubborn, pretentious, and controlling. He’s also tall and blond, with a face like an avenging angel (and I’d know). He’s the Master of the country’s fourth oldest vampire House, and my live-in boyfriend. Dating the boss has definite advantages. She was born and raised in the South, but now makes her home in the Midwest–just close enough to Cadogan House and St. Sophia’s to keep an eye on things. When not transcribing Merit’s and Lily’s adventures, she bakes, works, and scours the Internet for good recipes and great graphic design. Chloe also maintains her sanity by spending time with her boys–her favorite landscape photographer/husband and their dogs, Baxter and Scout. (Both she and the photographer understand the dogs are in charge.) Photo © Dana Damewood. Soon! August 6th is only a week away! I am sooo happy that there was no Ethan/Merit drama in this book! I’m such a sucker for a happy relationship! And, they deserve it. I think the Methan dynamic made this my favorite book in the series! That was my main beef with the last few books. Their relationship was too wishy washy. I started this one yesterday and I could not agree more with this statement. I’m looking forward to being able to read this book.. 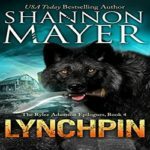 I just finished “Biting Bad” and am really looking forward to the next one. Oh, you’re luck if you just finished Biting Bad. It’s so much easier when you can read installments back-to-back. Goodness! I didn’t know there’s a lot of books in this series already. 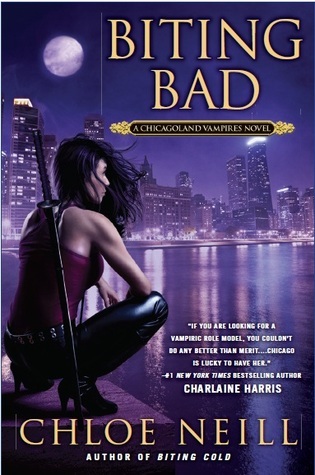 Though I’ve seen it around, I haven’t read any including Chicagoland Vampires. I’m still catching up with Elemental Assassin, maybe I’ll give this a whirl after. There are so many amazing series out there that it’s hard to keep up with them all. I am really looking forward to Biting Bad and glad to hear that Merit & Ethan stay in a happy place in this book! Love them! Ethan and Merit are definitely better when they’re ON as opposed to OFF! Can’t wait to read this I love the series. I’m so happy that Ethan and Merit have no drama, they have been through enough. Seriously they need some happy time. Great review. OMG you read all 7 books back-to-back, you must be experiencing mad withdrawal! You don’t have much longer to wait! I love this series! I’m listening to the audio books now, preparing for the release. I haven’t tried the audios; is the narrator good? BITING BAD (love the title) sounds fantastic. 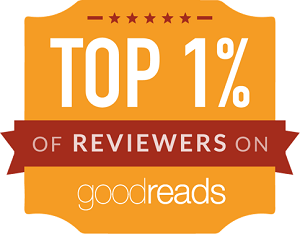 Hopefully you’ll get to read it soon and see for yourself! 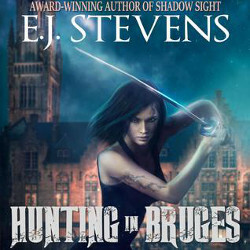 I’m so excited to hear that this book is like the earlier ones, I was starting to worry it wouldn’t get back to what sucked me into this series in the first place. And yay! for no more Ethan drama! great review, thanks! I’ve been worried about this series too but it’s been slowly making a comeback over the past few installments and this one really sealed the deal. Love this series! Thanks for sharing the great review. I always wanted to meet the author of this series. 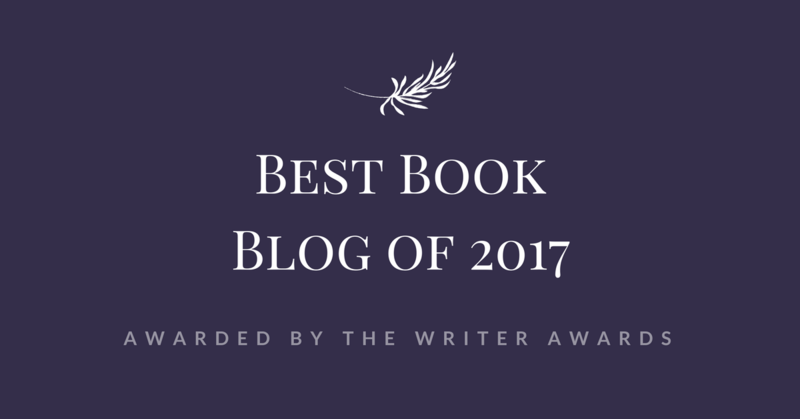 So thank you for the Blog Tour! I have always loved Chloe Neill and have already pre ordered this book! Since its RELEASE DAY…should be arriving soon! !